Leather Industry in Iran – With a grassland of over 9 million hectares and over 92 head of cattle, sheep, goats and water buffalo, Iran has a an enormous potential for animal husbandry. Leather Industry in Iran – In recent years, the number of livestock has reached a new peak, totaling 57 million sheep and lambs, 8 million cows and calves, and 28 mil¬lion goats and kids. Annual livestock slaughter is 32 percent for sheep and goat, and 29 percent for cattle and calves. As a result, over 27 million sheep and goat skins and over 2.5 cow and calf hides have been produced. 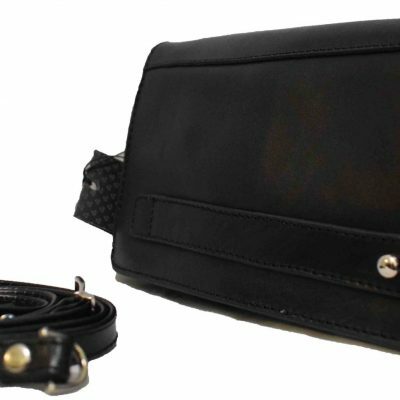 In this way, has become a good producer of leather and leather products. Iran is historically a leather producer and its products are well-known. 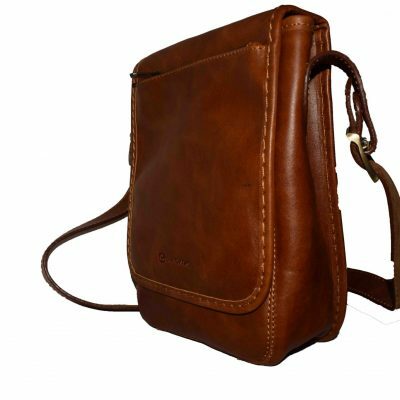 Iran’s leather and skins enjoy a high quality and have been traditionally exported to other countries as well. 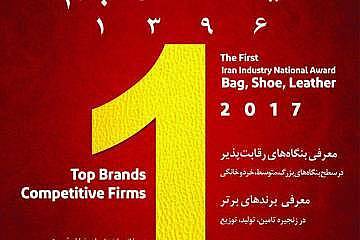 The industry’s long history has earned Iranian products a significant place in international leather markets. The production of leather products date back to 550 years ago, but Iran’s modern leather industry began at the 1930’s. The first industrial leather plant was established in 1933 in Hamadan and the second plant was founded in 1935 in Tabriz. At the time, Iran only enacted traditional tanneries for leather production. This industry retained its independence for a long time. With technological progress and achievements, and development of modern machinery and new method for processing the leathers and hides, Iran’s leather industry considerably flourished. 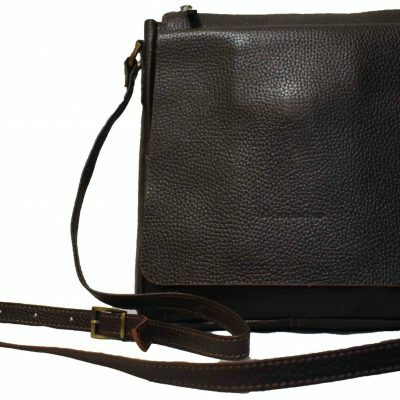 In 1960’s and 1970’s, tanneries and leather processing units mushroomed across the country. With the advent of Islamic Revolution in 1979, the leather industry came to a sudden halt. During that period of time, a large part of the exports was consisted of raw and unprocessed materials such as Pickled skin. The production process from pickle, wet blue, crust to leather and finished products shows that Iran might has a say in raw materials market, but when it comes to finished products, its presence in international markets is not substantial. Traders and economic observers hope that Iran’s leather industry could establish dynamic connections to other sectors and also attract foreign investments and get revitalized. There is much effort to re energize leather industrialists to play a role in international markets. The problem is that the production chain is not complete. Part of the chain, including shoe soles, buckles, other accessories, variety of leather goods and leather garments, are not produced domestically on a large scale. 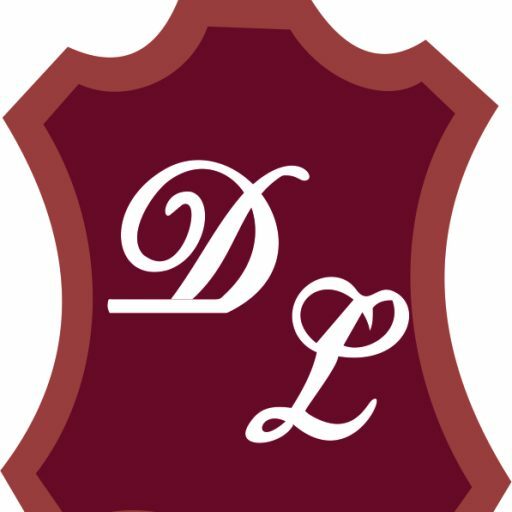 It is necessary to focus or our efforts to create added value and produce luxury products. Several studies and reports show that if Iran’s leather industry is compared with other countries’ in terms of technological capabilities, it will get a much lower grade, maybe 40 from 100. 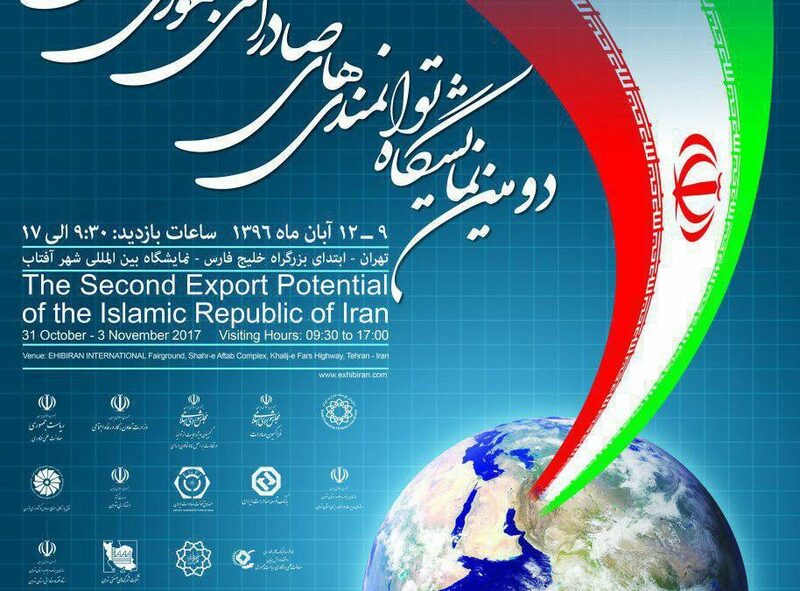 In recent years, steps have been taken to set standards on par with those of renowned international institutions and that today Iran is an active member of the Technical Committee of the International Organization for Standardization. If Iran could get new foreign investments and the leather processing technologies are used properly, it would get its fair share of international markets. So, it is necessary to promote technology and mobilize work force in leather industry. Researches show that the leather machinery in Iran is in a better place than other areas such as work force, information and organization in technological viewpoint. In recent years, the domestic industry has seen the emergence of companies that produce high quality leather products and managed to establish popular brands, many of which took part in exhibitions alongside their experienced counterparts who have been active in the market for decades. Meanwhile, there is much room for growth in Iran’s leather industry. The domestic market is in good shape, but producers have not been very successful in exporting leather products mainly because of poor marketing. 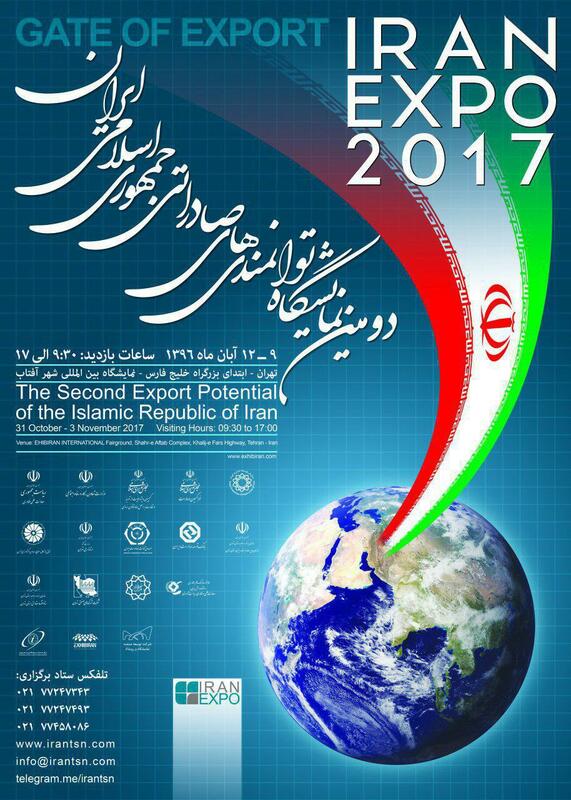 Exports are minimal due to the domestic companies’ lowkey activity in introducing Iranian leather products in the global market. 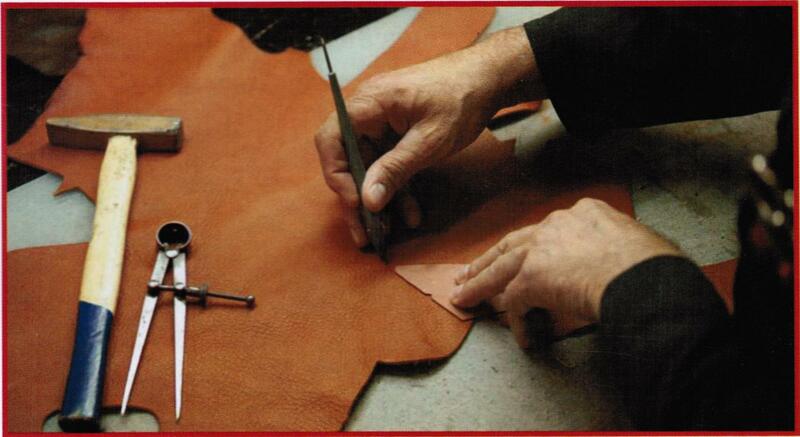 Leather units, at present, are actively operating in three strategic areas of Tehran, Tabriz and Mashad. These units, consisted of 350 going concerns, operate under the umbrella group of Charmshahr (industrial leather city). These units produce 2.5 million pieces cow and calves hides (equal to 70 million sq.ft) annually. A large portion of their products is used for making shoes while around 20% for leather goods. About 40 percent of 27 mil-lion pieces of sheep and goat skins is processed into finished leather and the remaining skins which amounts to 16 million pieces of sheep is exported in the form of pickle and wet blue. But, still there are enough infrastructure like plants, water, power and gas for making leather and leather products. 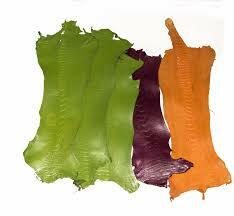 Hence, the leather industry has a strong potential to attract foreign joint venture under economic and commerce code. Iranians need 100 million square feet of shoes, bags and belts annually. It is 1.2 square feet per capita. 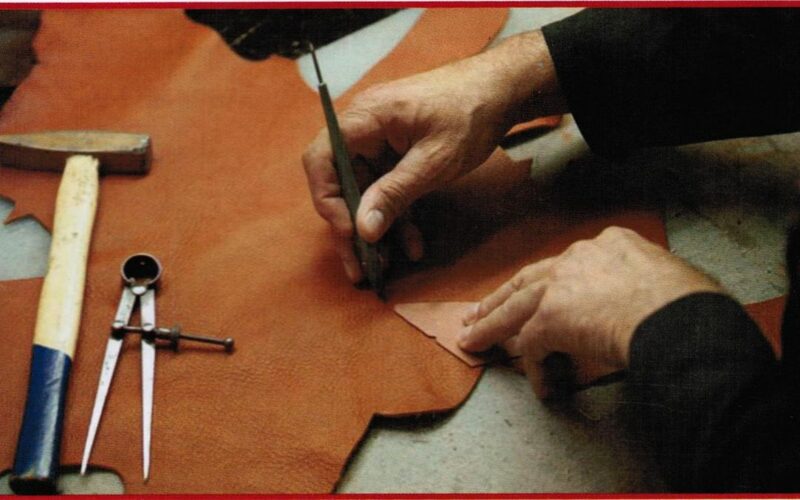 The domestic production of cow and calves leather covers only a portion of this domestic consumption. So, it is necessary to import 30 million square feet (equal to one million pieces) of cow hide from foreign companies and process it into leather. Leather unions and leather products associations are planning to lay out a comprehensive model for enhancing production chains. These bodies are also trying to introduce a strategic model for promoting.